2015 British classic sidecar championship rd 4. August 30th. Middle Hill, Park Farm, Hanbury, Nr. Droitwich, Worcestershire. 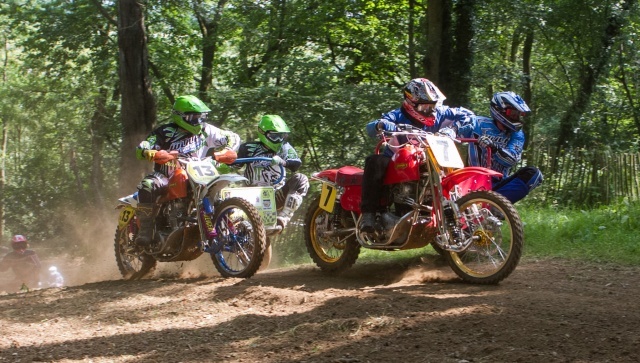 This is also a round of the Welsh sidecar championship.